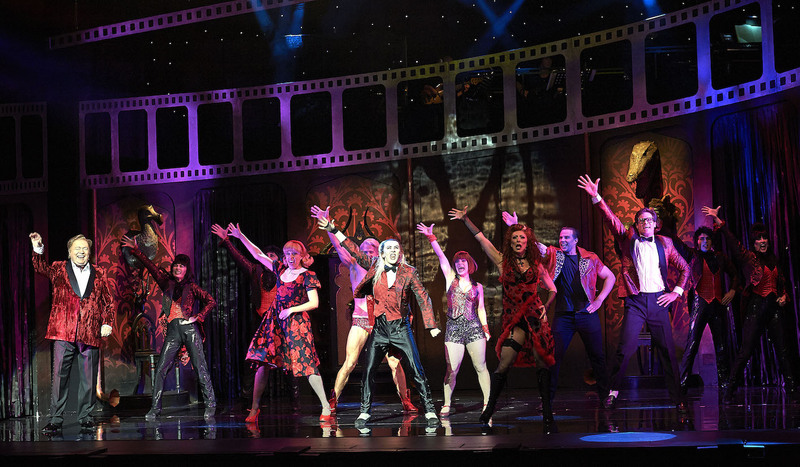 High on rock but light on horror, the low budget tour of Rocky Horror Show returns just in case a few theatre- party-goers missed the wild ride last year. While the return of the recent Grease revival showcased a tight ensemble cast that had had honed their performances to impressive heights, the turnover of cast here makes it more than ever the Craig McLachlan Show. Unfortunately, the talents McLachlan has that make him suitable for the role, such as his rich, expressive voice, are lost amidst his endless mugging, prancing and pulling focus. After a slick start to the show, storytelling grinds to a halt from McLachlan’s first entrance as Frank-N-Furter, as it impossible to focus on spoken or sung lines that are repeatedly interrupted by ceaseless attempts to get at laughs. Visual and verbal gags that might be funny once are repeated three to five times, promptly draining away the humour. Worse, any potential poignancy in the finale is lost thanks to McLachlan’s wink-wink breaking of the fourth wall throughout the night. It is, in the end, impossible to take him seriously or feel anything for his character. Technically, the production has improved, with sound design, by Gareth Owen, being very clear and strong. Volume is suitably high without being overpowering. Nick Richings’ lighting design has been polished to a point where it often masks the bland simplicity of Hugh Durrant’s sets. Sue Blane’s black and red costumes for the curtain calls and encore are noted as a stylish touch. 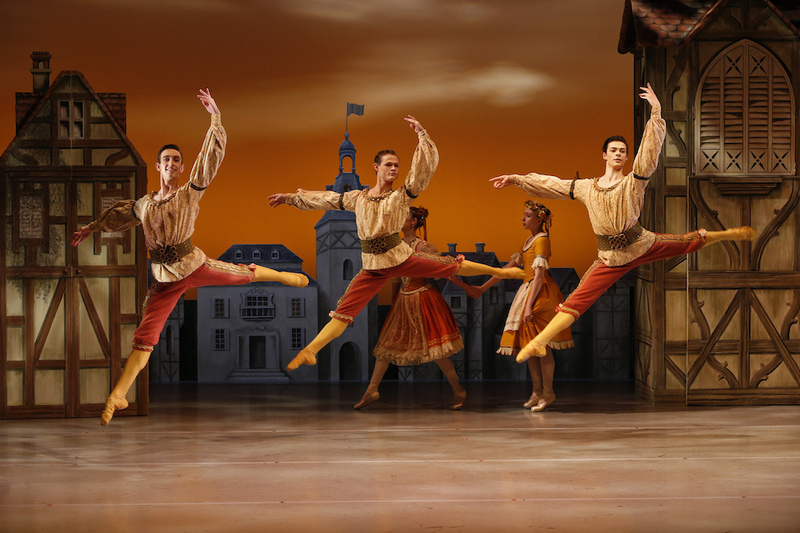 The very basic nature of Nathan M Wright’s choreography, however, seems more noticeable now that the production joins two dance shows on Melbourne stages. As stressed-out sweethearts Brad and Janet, Stephen Mahy and Amy Lehpamer are welcome additions to the cast, providing a good match in looks and talent to their predecessors. Lehpamer’s strong, pure belt is heard to great effect, particularly in “Touch-a Touch-a Touch Me,” and Mahy lands the one gentle moment of the night in “Once In A While.” Kristian Lavercombe continues to rock the role of Riff Raff. Nicholas Christo maintains the terrific contrast between meathead rocker Eddie and conservative wheelchair-bound Dr Scott. Brendan Irving is buffer than ever as Rocky. 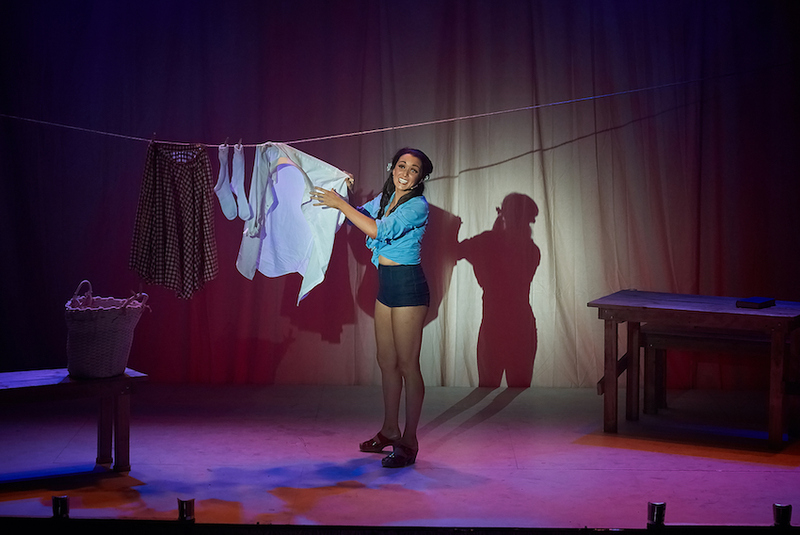 Newcomers Jayde Westaby, as Magenta, and Angelique Cassimatis, as Columbia, do little to help create the quirky, spooky vibe that is sorely needed to help Brad and Janet appear as straight-laced outsiders. Cassimatis’ strong singing voice impresses in the small amount of singing she has to do. It would seem to be a significant improvement that an actual star performer has been cast as Narrator this time. Lovable old Moonface Bert Newton, however, does not generate a single boo or hiss, rendering the once delectably reviled role as basically neutered. 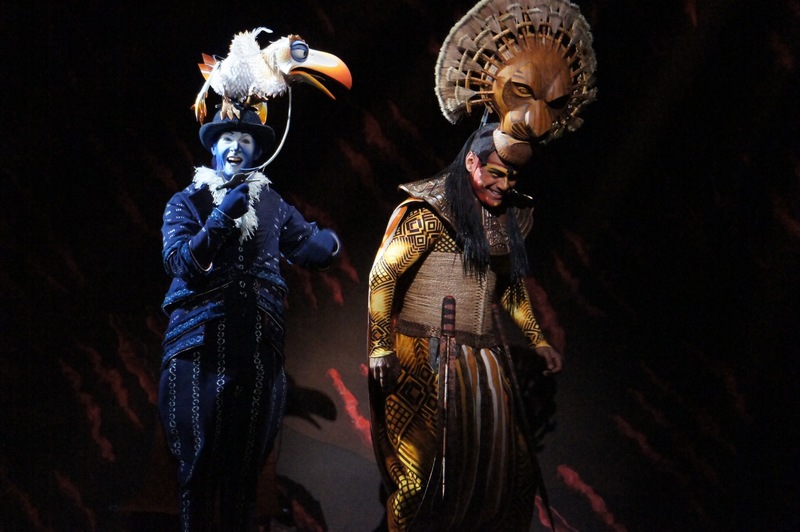 Suzanne Steele, Darren Tyler and Drew Weston join Meghan O’Shea in the virtually invisible chorus roles of Phantoms, the talents and good looks of these performers buried under unisex black make-up, wigs and clothes. For blue chip music and terrific cast we have Anything Goes, and for lavish production values and Australian humour we have Strictly Ballroom. 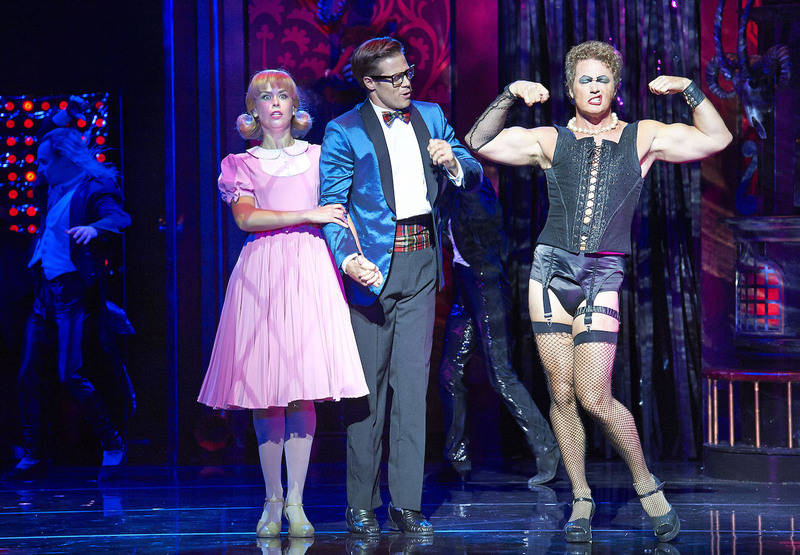 Newcomers and hens nights might enjoy the raucous humour of Rocky Horror Show.